Many of you must have often looked at a fashion magazine cover and have secretly wished to have styled the models up. But the only reason you probably couldn’t be a fashion stylist was because you didn’t know how to start. Relatable much? Undoubtedly, watching day-to-day life of a fashion stylist seems super glamorous to most of us. 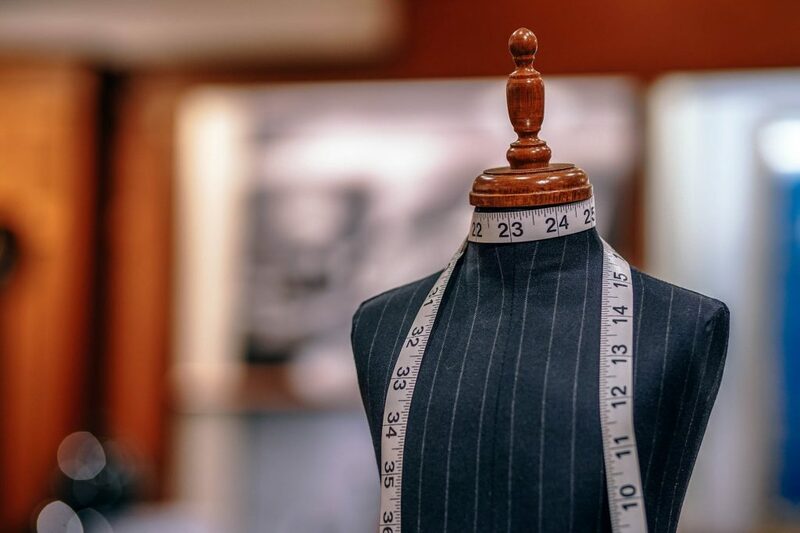 Hence, we are here to give you budding fashion stylists a big push so that you can enter into the world of fashion designers with confidence. Even a online course in fashion designing can help you brush your skills. Trust us, it doesn’t start out of the blue. Each of the fashion images you see on the internet today has a planned theme and well-defined inspiration. Hamstech Online fashion styling course is one of the greatest ways to set fire in the fashion industry. 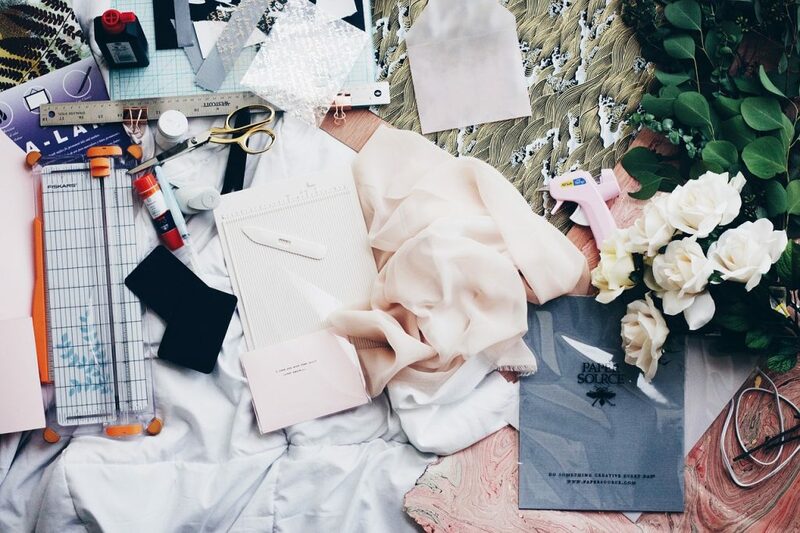 Taking up a short term online fashion course is the best way to understand the industry well. The insider knowledge and tips given by experienced mentors and guest lecture can help you excel. The best part about learning to style online is that everything gets arranged at your convenience.Just enrol to these courses while sitting at home and polish your skills. From being your own boss to choosing your working hours and even working from home are few of the unique perks in this field. The fashion designing courses online will give you the knowledge of colors, tints, shades, and co-ordination that forms the basis of styling. From being updated about the latest trend to implementing those trends in real life, you will get exposed to all. You can also learn about grooming, the art of mixing and matching and accessorization. The online courses are designed to improve your own personal style as well. Being one of the most glamorous and entertaining professions, it will also give you the opportunity to get to know celebrities and public figures. It will be your responsibility to put together clothes and accessories for various occasions. 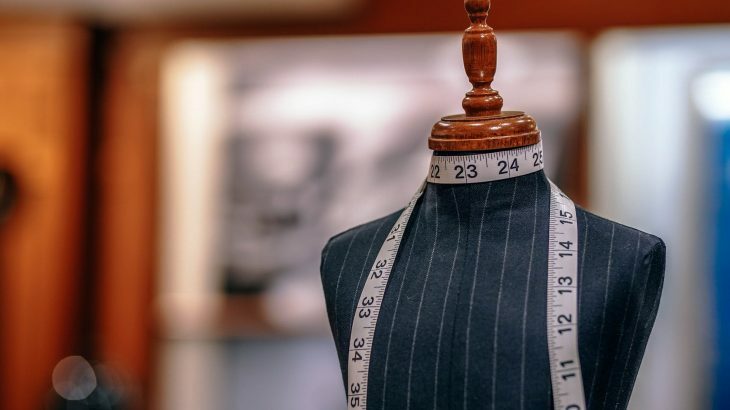 The online fashion designing classes will give you a glimpse of the exact working environment where a stylist perfectly balances out creativity, social opportunities, and good pay. Online courses also allow you to experience the newest fashion trends. Even a fashion designing workshop can help you move a step closer towards your dreams Physical barrier is not even in question.  From small town to big cities, anyone can be part of Hamstech Online course. Check the official website for fashion styling course details. Thanks to the Online world that has given each of us so many opportunities to explore. By joining Hamstech’s online Fashion styling courses, you will end up with the career you’ve always dreamed of. 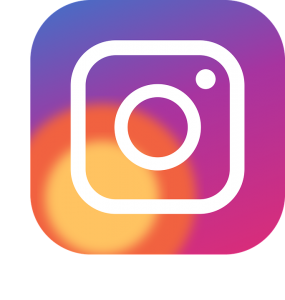 Fashion Styling, Home fashion styling classes online, fashion styling courses online, fashion styling courses online india, fashion styling online course, fashion stylist online classes, fashion stylist short courses, online courses for fashion styling, online fashion styling courses, online styling course. permalink.